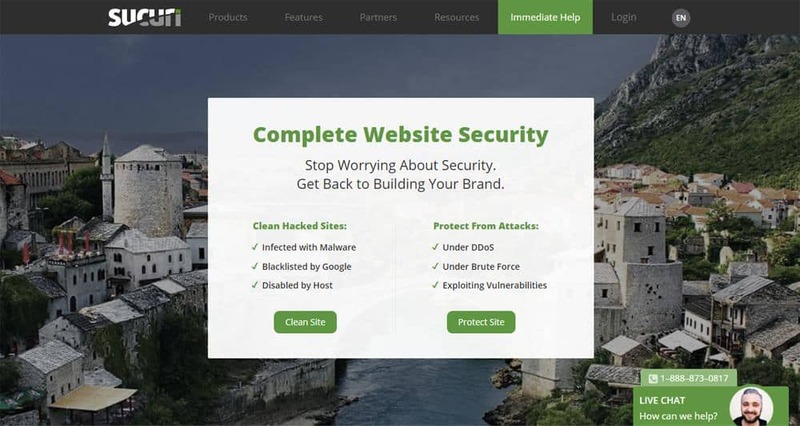 A comprehensive list of 10 Best WordPress Security Plugins Compared 2019 according to 528 users. Ensuring the best security measures is a very important step in website maintenance. And when your website is developed on WordPress, you need to provide special attention to the security aspect. Thanks to its large user base, WordPress is a very lucrative target for hackers. 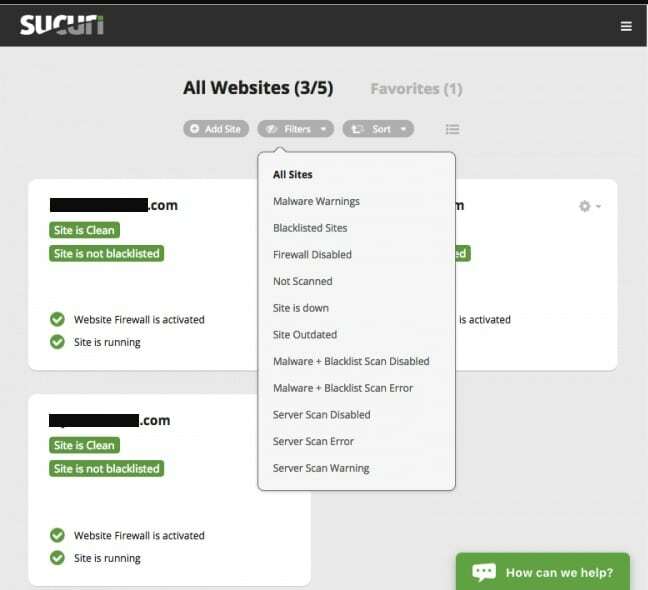 They are always looking for new vulnerabilities and weak points of WordPress sites. You need solid security measures to prevent these potential attacks. Luckily, there are several security plugins which can help you in this regard. In today’s post, I am going to introduce you to the best security plugins for WordPress. 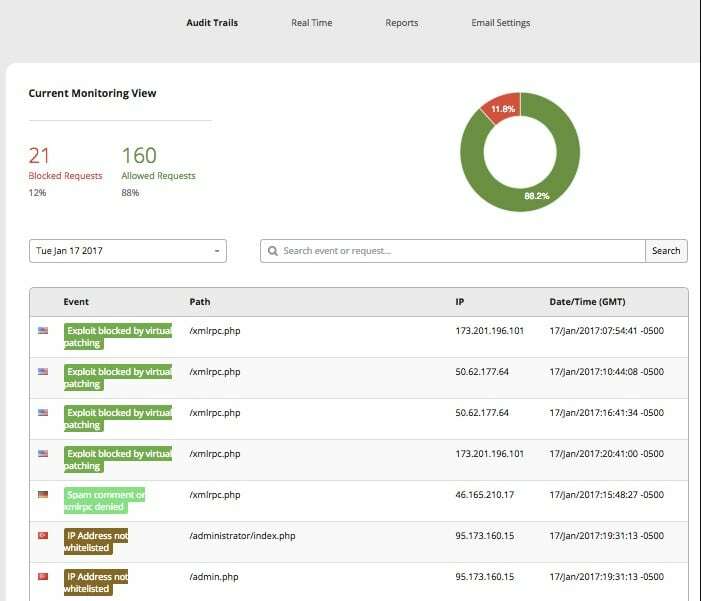 These plugins will help you prevent the common security threats and provide suggestions to improve the overall security. Pro tip: Create a regular backup of your website. So, Which is the best WordPress Security Plugin? 1 So, Which is the best WordPress Security Plugin? 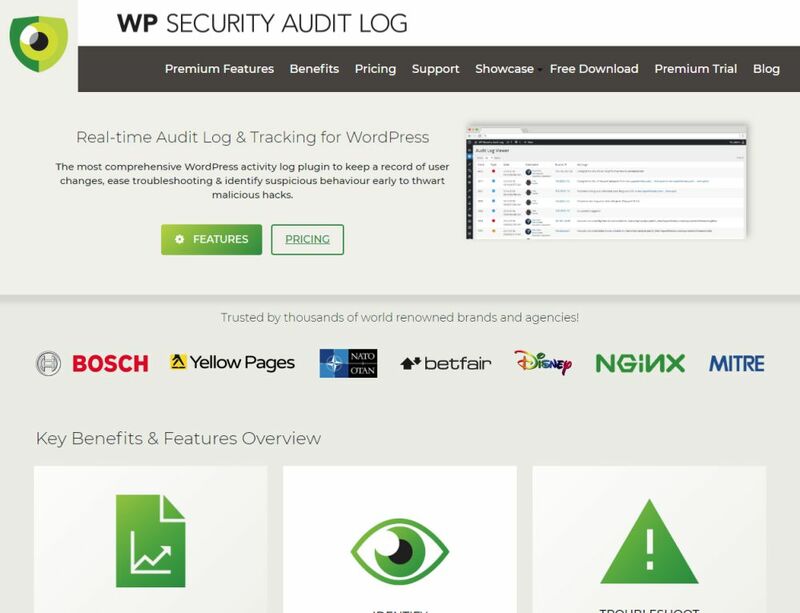 Nice comparison but I think “Wordfence Premium” is the best plugin in this list. Though thank you for mentioning all of the plugin and will be looking forward to see more from this blog in the future. Currently, our community as voted iThemes Security Pro has been the best for WordPress security. I guess it comes down to individual needs. Defender is a great plugin to try also. Mine favourite is “Wordfence Premium” my working experience with that plugin is good.